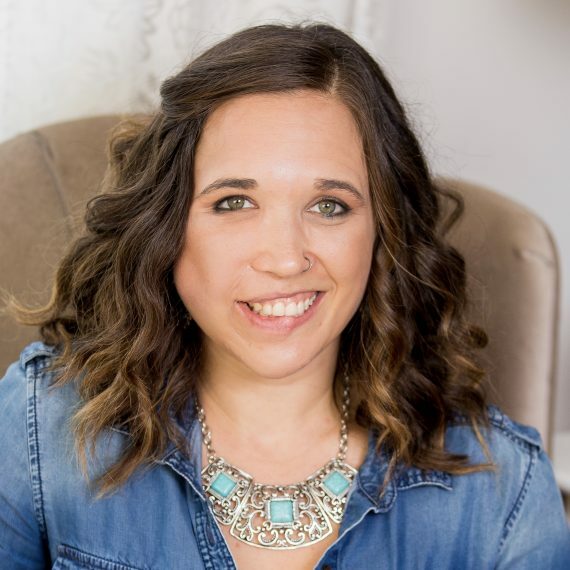 Laura Lewis is a Certified Growth Coach and Registered Nurse having specialized both in the area of pediatrics and hospice. She loves encouraging and coaching others to use their God-given gifts and do more than just survive, but actually thrive exactly where God has them. Laura stands behind the belief that it's never too early or too late to begin thinking about what legacy you hope to leave behind. Having endured many physical trials as a child she has learned to see beauty in the ashes and is daily learning to trust that God is working all things for our good and His glory. She is especially passionate about using her gift of compassion to reach the hurting and broken exactly where they are. It's an amazing and beautiful thing to be able to usher God's peace into a broken and dark place, and see in action how God truly is near to the brokenhearted. Laura also speaks and writes on the topics of legacy, identity, and living out your own unique calling.